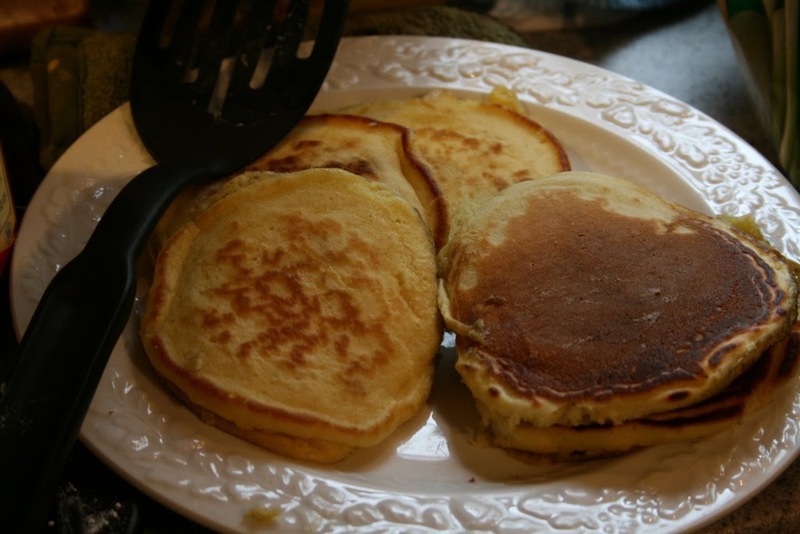 Pancakes, lectionary and being subject. So it’s Fat Tuesday, Mardi Gras, Pancake Day. I made pancakes and bacon for the kids. I ate some bacon, but I’m doing without the pancakes. They tend to make me sleepy, especially with the required glass of milk. Of course, I didn’t do anything with Fat Tuesday or Ash Wednesday when I was growing up, but my children are far more familiar with the traditions of Lent and Holy Week. This is partly because of a seeming increase of Mardi Gras observation (Jackson, TN has 2 Mardi Gras parades now) and also because of the attempts by Methodist churches to stick to the Lectionary. I’m glad the Methodist church has returned to the Lectionary. It gives guidance. It allows for us to be subject to something. I was recently talking to an acquaintance who, though she never stated it directly, made it pretty clear that she was not interested in being subject to anything. She was guided by her own desires in her work and home. If she couldn’t do it her way, she wasn’t really interested in doing it at all. Of course, we all get like that. But if we can agree to be subject about some things, then we can work harder at being subject to one another. If the church can look at the pulpit and say “on this day, this is the text we will read” then it allows us to agree on something, which is better than we might do without such things. Tomorrow, I will go get ashes on my head. I will be told that I am going to be dust. I will be there with others who will be reminded of the same thing, and we will remember the saints who have gone before us and with whom we share the life of the Kingdom. Come Lord Jesus.